We’re a small custom contractor who is personally involved in every aspect of your kitchen renovation or unique woodworking project. Morey Woodworking, personally owned and operated by Todd Morey, uses high-grade materials to produce superior quality custom wood cabinetry. Todd’s passion for custom woodworking began in high school working on projects from his parent’s basement. 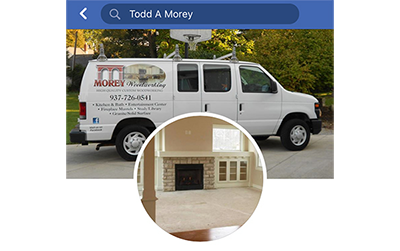 Since that time, Todd has more than 20 years of experience in all aspects of construction and has been perfecting this skillset in southwest Ohio, specifically Sidney, Dayton and Cincinnati. 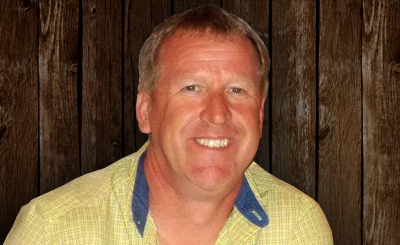 Todd now uses his vast experience to design, build and install completely custom kitchen renovations and woodworking projects – personally working on-site in every aspect of the project. Todd has always had a passion for building and creating custom pieces. He started his woodworking adventure in high school, and had his first small shop in the basement of his parents’ home. He’s worked in every aspect of construction from framing to finishing. After the crash of 2010, he started Morey Woodworking. He continues to learn and expand his knowledge and passion for his work – focusing now on creating custom pieces for you, his customers. In his free time, he enjoys family time with his wife Debby. They enjoy traveling and spending time at home, which they are currently remodeling. They also like spending time with family, friends and their 2 dogs, Gabby and Finn. Debby worked in the Customer Service field until her job was relocated. She then went to college and earned an Associate’s Degree in Business Management. 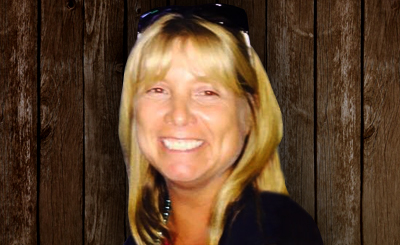 Debby started working for Morey Woodworking in 2012 and helps in any area needed. In her free time, she enjoys family time with Todd. They enjoy traveling and spending time at home, which they are currently remodeling. They also like spending time with family, friends and their 2 dogs, Gabby and Finn. Kyle developed his love for woodworking when he remodeled his first home, even though woodworking was a trait handed down to Kyle by his great grandfather, grandfather and father. 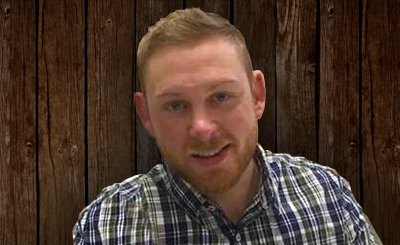 Kyle joined the Morey Woodworking team in March 2018 and has been a great asset. He has a strong knowledge and skill for creating custom pieces. In his free time, he enjoys family time with his wife Whitney and 2 daughters, Ethne and Edlelle. He also enjoys activities such as golfing, kayaking, working around his home, and attending his daughter’s sporting events and dance activities. Working face-to-face with our customers and delivering the highest-quality products is very important to us. Because of this, our customers can be sure that they’ll work with us personally on every aspect of a home renovation or remodel – this includes: design, electrical, plumbing, woodworking, installation and more. We personally follow every project from first call to final installation. We will be personally available on-site in every aspect of your project. Our personal involvement is to insure your complete satisfaction in every step of the process. We offer completely custom design, build and installation services to meet your unique needs. Our work on a project is not complete until you’re completely satisfied with the end product. With more than 20 years experience in construction, we design, build and install your entire renovation. Are you trying to find the right contractor for your home? Fill out this form and we’ll be in touch.